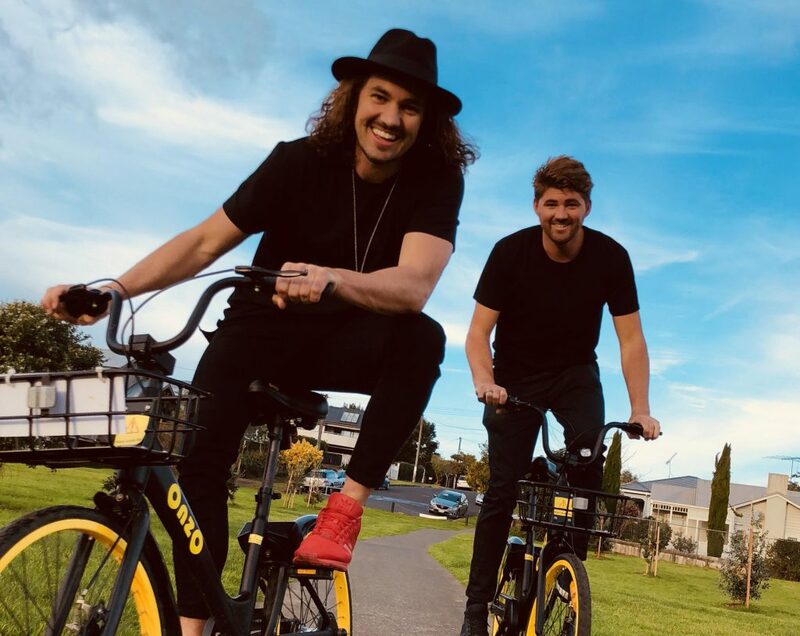 The primary objectives of the Onzo campaign were to drive user sign ups of the Onzo App, increase brand awareness in the New Zealand market and to strike up conversation surrounding the benefits of cycling. With the goal of the campaign to generate awareness and downloads, it was important to choose influencers with a large reach. For this reason, the two large radio personalities with large social followings were chosen. That combined with a 70% male millennial skewed audience across all the chosen influencers meant that Onzo’s campaign would reach the people identified as most likely to jump on a bike. To push the message even deeper, influencers posted stories, multiple wall posts on multiple platforms. 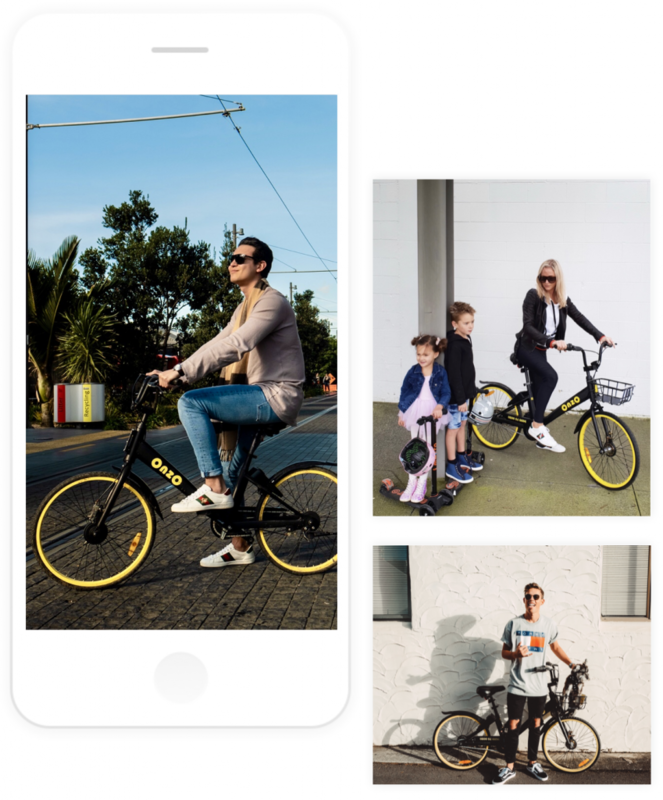 This accompanied with our choice to allocate a boost budget proved to be a winner for Onzo as the campaign managed to achieve a total reach of 128,750 and also received a total of 1,460 clicks through to the Onzo website where the App is available for download. These were awesome results for a campaign in the $7,000-$10,000 budget range. The highlight coming out of this campaign was the amount of amazing content that each influencer managed to produce. All imagery was authentic and on brand, showcasing Onzo being used in real life situations and with the influencers enjoying themselves. In particular Clint Randell’s post shown to the left, was a great piece of content that represents Onzo’s fun, easy and affordable features. The audience really responded with strong engagement rates across the board – including a whopping average engagement rate of 37.5% for organic only posts!! The campaign was a great success! One of the key highlights was the amount of website clicks generated through the content. This was amplified by the use of boosted posts to extend the posts reach within a targeted audience. This proved to be effective, resulting in a surge in new app downloads as a result of the campaign.